Do you want to inspire confidence in your students and community? 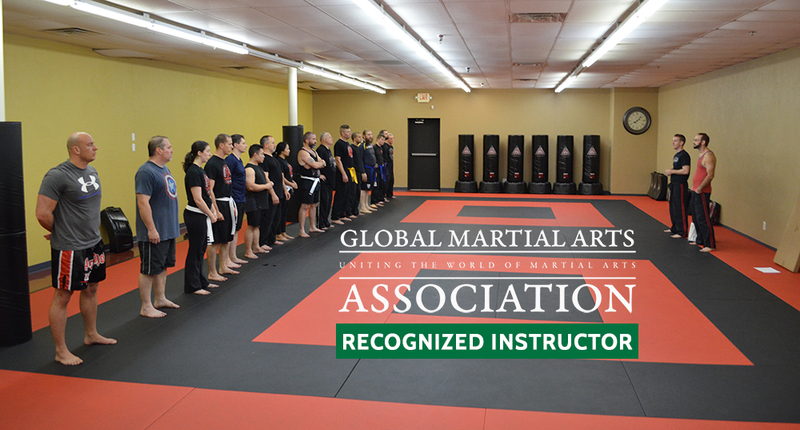 Become a recognized martial arts instructor via the Global Martial Arts Association. Having your qualifications and expertise recognized by an internationally accredited martial arts association will give you the edge in your career as a professional martial artist. Why should you become a Recognized Instructor with the GMAA? Become aligned with a global association, with a real mission, purpose, core values, and accreditation in the world of professional martial arts instruction. Hold an additional certificate of instructor recognition, to more easily obtain a job as a martial arts instructor or coach. Whether you want to work at a school, open your own dojo, become a martial arts coach, or teach at any level, this will help. Be able to attend special members-only Global Martial Arts Association & Global Martial Arts University training events, seminars, summits, certifications, and gatherings. Create positive change through making your own “Abundance Project”, and link up with our positive-action initiative. Upon your application being review and accepted, you will become a GMAA Recognized Instructor. We will mail you the “Recognized Instructor” certificate. You will be added to our “Locations” page, and can be found by potential students looking to train in your area. Recognition of your currently held ranks through our internationally accredited association. Free attendance to any upcoming “Global Martial Arts Gathering” events. The Gathering is an annual event, which includes a mix of physical training seminars, martial arts instructor workshops, business roundtables, and getting to know other GMAA members.